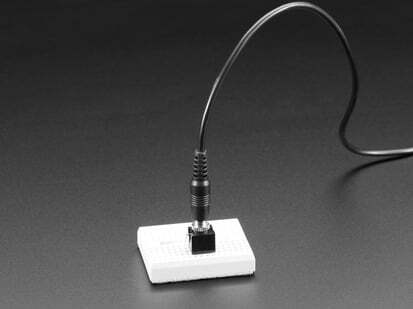 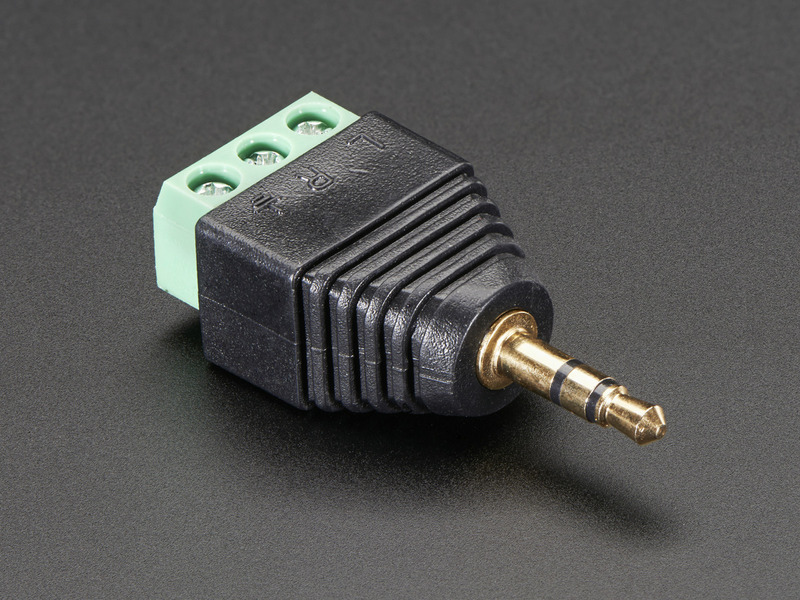 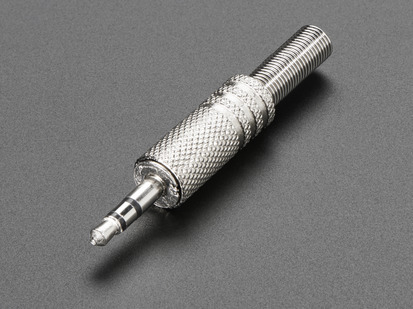 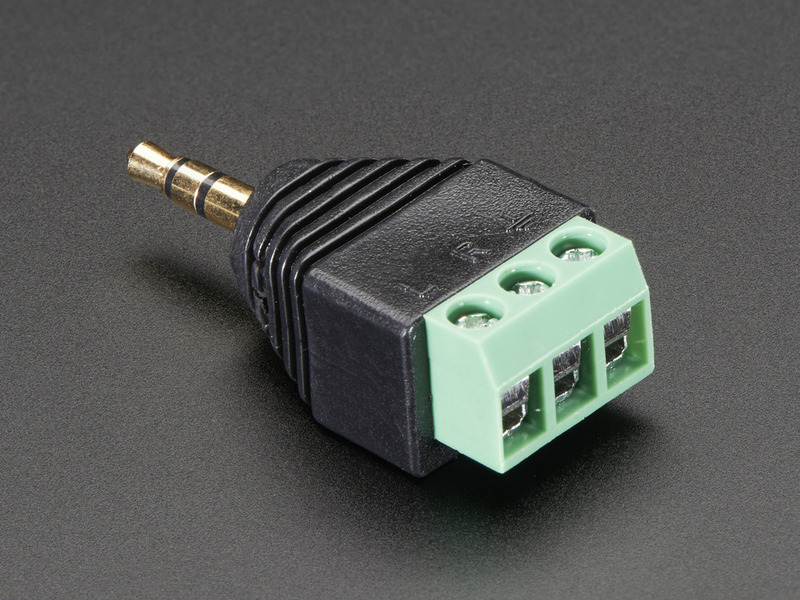 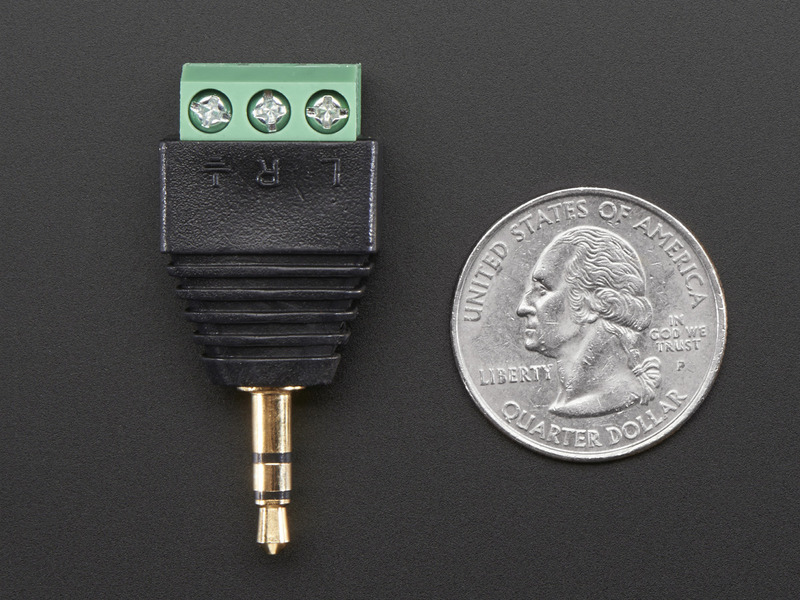 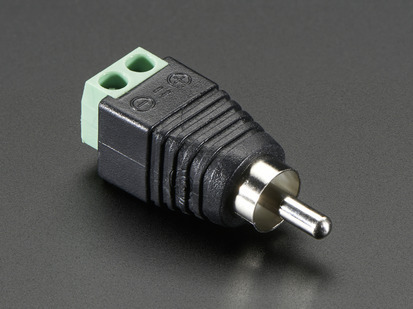 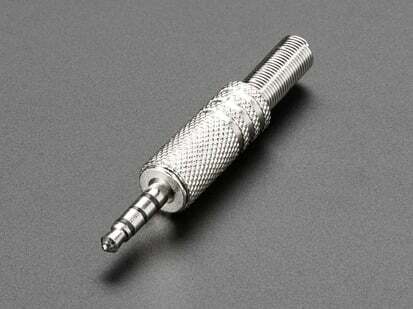 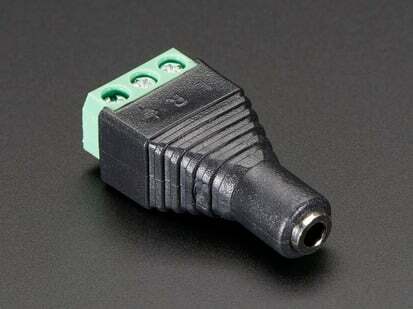 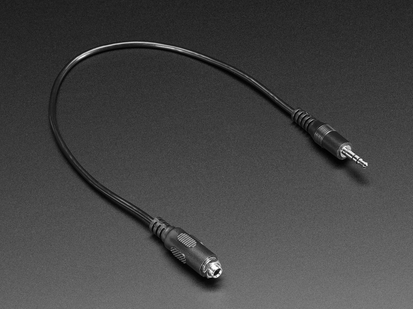 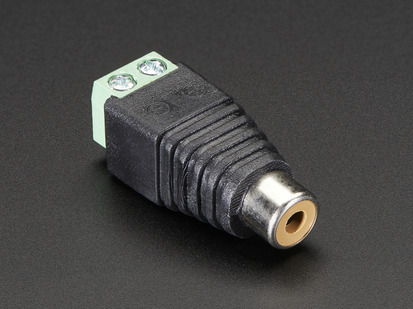 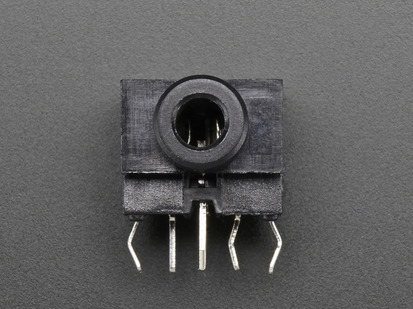 This is the 3.5mm (1/8") Stereo Audio Plug Terminal Block. 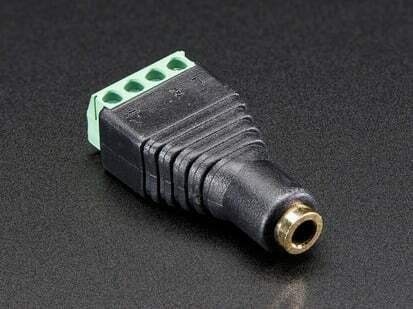 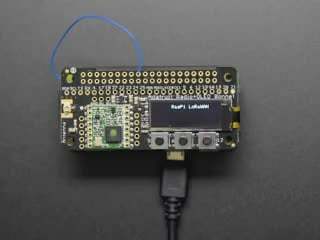 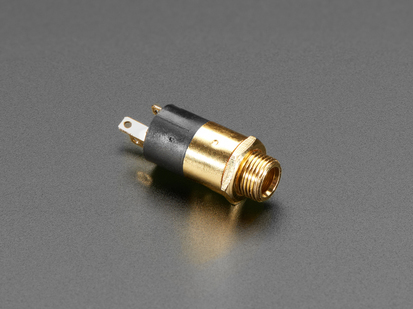 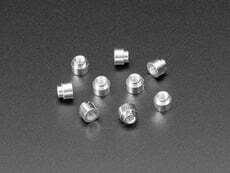 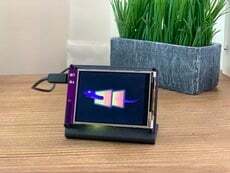 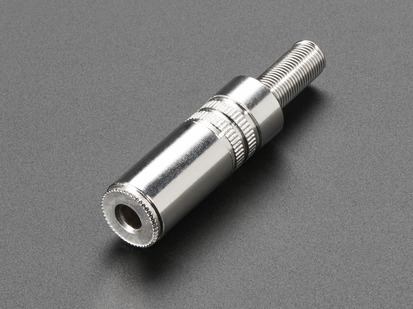 It's the most common size and style of audio connector, used in most headphones or basic audio connections you're looking to make. 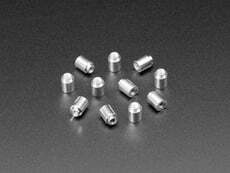 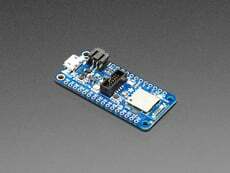 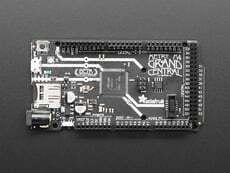 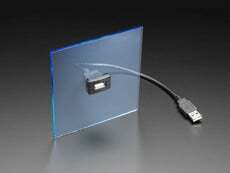 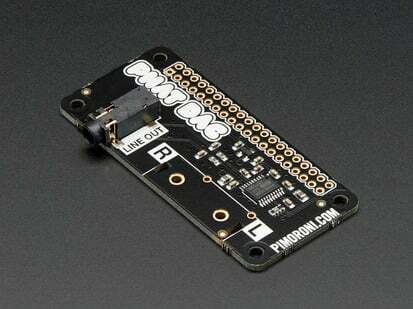 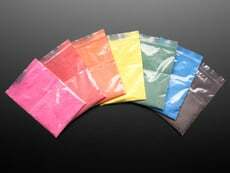 42.2mm x 18.6mm x 12.7mm / 1.66" x 0.73" x 0.50"